Nearly 40% of the food produced in the U.S. ends up in landfills. At the same time, nearly one in six seniors goes without the food they need to lead a healthy life. We can solve this, and we can do it while saving money for Senior Nutrition Programs. With What A Waste, Senior Nutrition Programs are working to end hunger and improve the environment. Read the story. 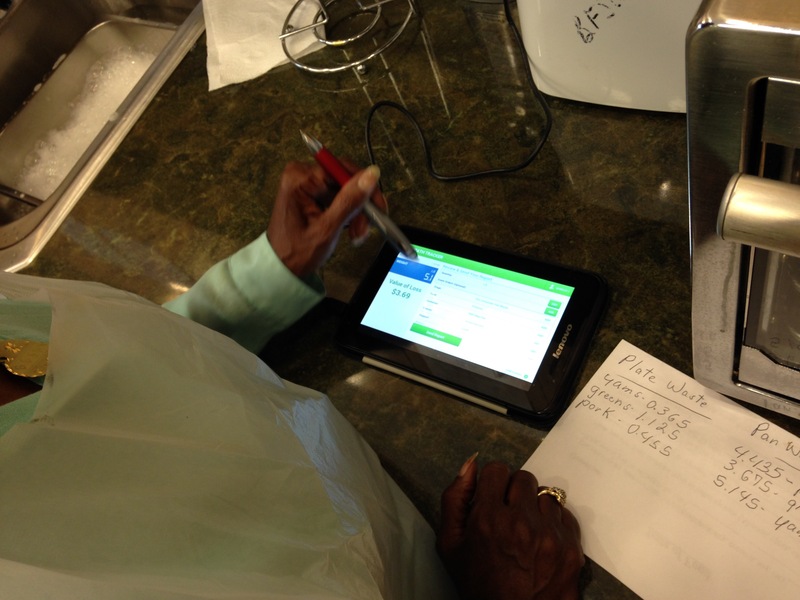 Using the same technology used in restaurants, over-ordered and uneaten food is weighed and catalogued. With this data, NFESH creates customized waste reduction plans to help Senior Nutrition Programs ensure that nutritious food goes to help a senior instead of rotting in a landfill. Nutrition programs learn which nutrients are being consumed and which are being thrown away. This enables programs to improve menus to meet the clients' nutritional needs and preferences. Go Green! All compostable food waste is diverted from landfill to compost. This helps the environment and provides programs with nutrient-rich soil to use. 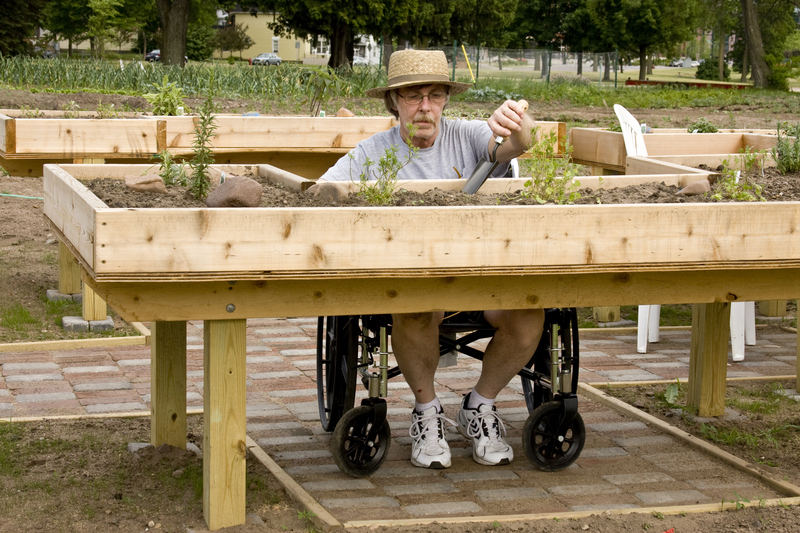 Using the composted soil, seniors grow fresh produce at the nutrition program. This engages seniors in a healthy activity while introducing a new source of food for those in need within the community. 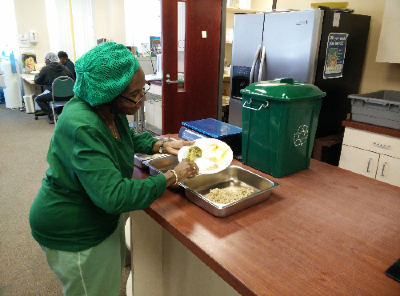 What A Waste is showing amazing results in Washington, D.C. Watch the video below to see how this project engages seniors, improves the environment and optimizes nutrition programs. 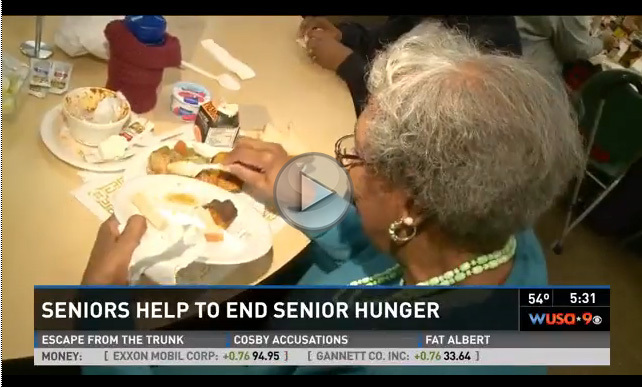 NFESH's What A Waste project engages seniors in the fight to end senior hunger. Schedule an appointment to speak with our What A Waste™ experts. Copyright © 2015 National Foundation to End Senior Hunger, All rights reserved.